London has one of the largest urban transport systems in the world. From the infamous London Underground – the Tube – to London’s iconic red buses and black cabs, everyone identifies with these forms of transport as a means of getting into and around London. London Transport evokes some memory in everyone, young and old. Going to your favourite museum, seeing a theatre show in London’s West End, sightseeing tours and shopping trips are all peppered with a ride in at least one of London’s travel options. It’s a travel system we all know and love. It’s an intrinsic part of London’s visual identity. Children love playing with cars and trains, and let’s face it most kids will have a model London bus, or a Brio Underground tube train. The London Bus is an essential component of any kids’ matchbox car collection. In fact most children are fascinated by transport in some form or another. For some it doesn’t stop at childhood. Many adults continue their passion for transport. From train spotters to collectors of Underground memorabilia, from black-cab drivers to bus conductors, London’s transport system is an exciting subject for vehicle enthusiasts of all ages. There’s even a London Underground fan club. If your child, or loved one is a fan of the iconic London Transport system, then why not make that the theme of their next birthday cake? 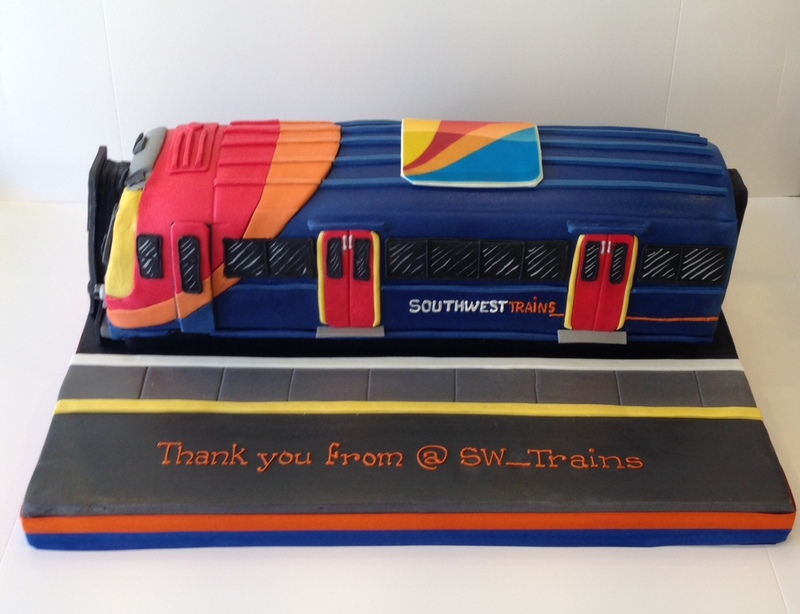 Cakes by Robin can bring London’s sights, iconic cabs, trains and buses to life on a beautifully crafted birthday cake. No job is too big for our team of professional cake designers at Cakes by Robin. Awesome cakes are our specialty. The London transport museum is a great place to explore the history of our world-famous transport system. With a family play zone for kids to repair a tube train, climb on mini vehicles and sit in the driver’s seat of a black cab and a red bus, the museum is a great place to go for a birthday treat. 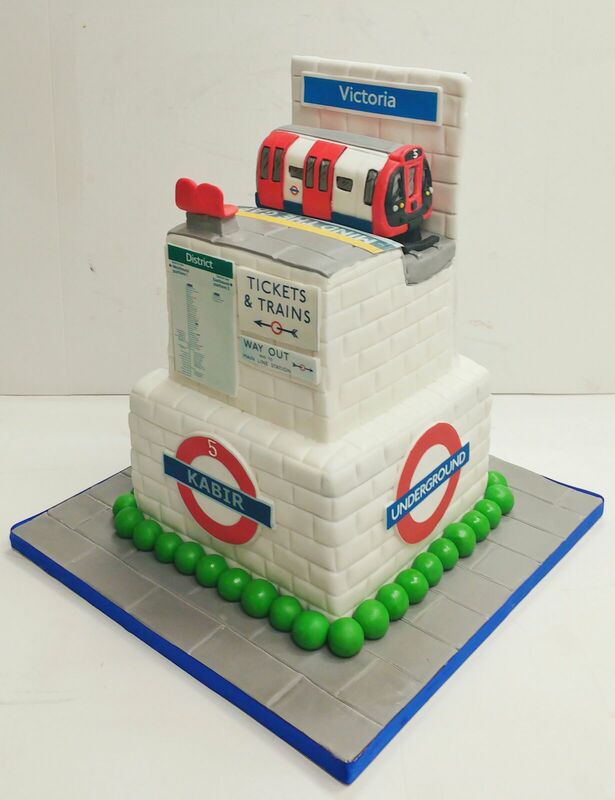 You could always combine a birthday trip and a tea party, and round the day off with one of our fabulous London transport cakes. Cutting the cake is an exciting ritual at every birthday party. We never grow out of it. Even as grown-ups we carry on this childhood custom. Marvelling at the cake and blowing out the candles are an important part of every birthday celebration. 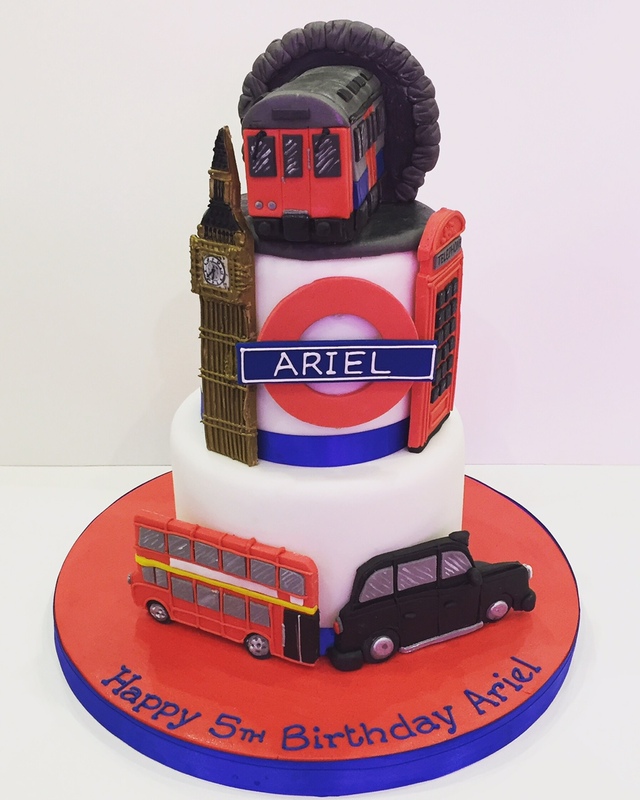 Coming up with ideas for birthday cakes isn’t always easy, but if your child or loved one has a passion for transport, then one of our London transport masterpieces at Cakes by Robin will bring a beaming smile to the birthday boy or girl, and add something special to their day. At Transport for London Every Journey Matters. And at Cakes by Robin, every cake matters too.